Nearly all cycling events require Cycling Mechanic Support and Pro Bike Wash Services are proud to offer mechanical support. Pro Bike Wash Services can support your event with our team of fully qualified mechanics, no event is too big or too small for us to assist and we can support cycling events all over the United Kingdom. From roadside Cycling Mechanic Support to pre and post event maintenance, we can provided the complete package to ensure your cyclists are fully supported from start to finish and never left stranded out on the route. All our cycling mechanics are suitably qualified, using only premium CyclonBikeCare products for cleaning and maintenance. 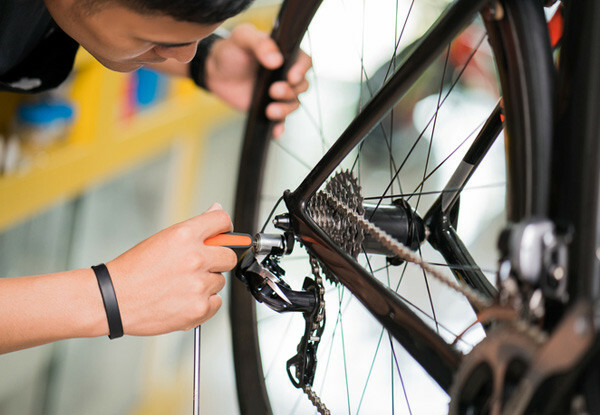 All our mechanics possess a positive " can do" attitude to cycling with years of experience and a genuine passion for cycling. If you need to talk about Cycling Mechanic Support then please get in touch.